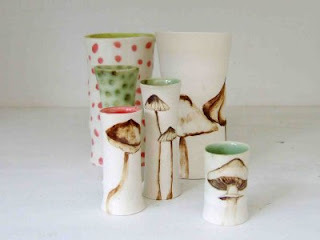 short snippets: FINE ARTS, TEAPOTS AND TEACOSIES. FINE ARTS, TEAPOTS AND TEACOSIES. This coming week-end 25, 26 and 27 September the Fine Arts, Teapots and Tea cosy competition is on there will be funky teapots, fuzzy tea cosies and wonderful paintings on show. Beautiful work by Shannon Garson. and Loani Prior will judge the tea cosies. 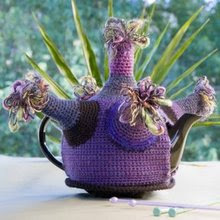 One of Loani's funky tea cosies from her fantastic tea cosy book.